We are passionate about our work and happy you found us! 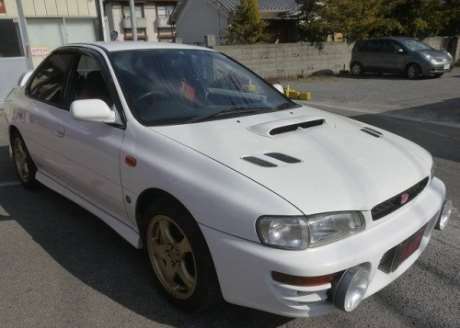 We're here to get you the best JDM vehicle to meet your requirements! 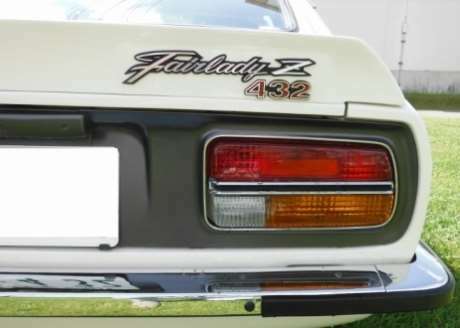 Fairlady Z 432 Restored by Tadashi Ando! Pristine example of the classic 432 with original S20 engine restored by Japan’s premier artisian! For sale now. Please contact us for details. Tops in handling. Light, rigid, hatchback body with a bigger-than-you-need engine. Perfect package. 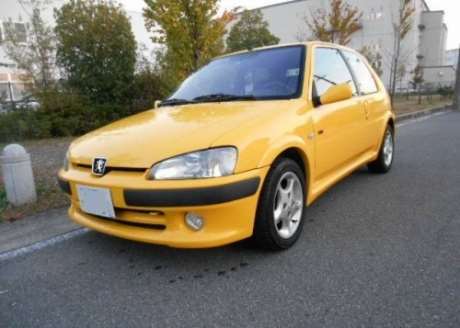 Fine left hand drive examples are here in Japan. Just found this beautiful Alto Works. Clean underbody, clean overall. Low mileage. For Australia and USA. 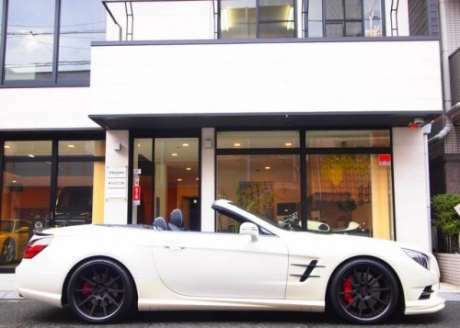 Mail us for video links of this car. A perfect minitruck option for hunters: Extended cab gives dry storage space for rifle and rope, tarp and tent. Guys! Guys!! Guys!!! 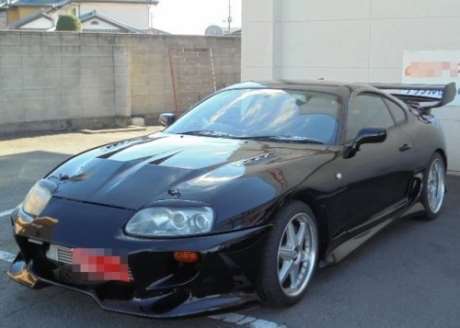 You can have this car now in the USA. 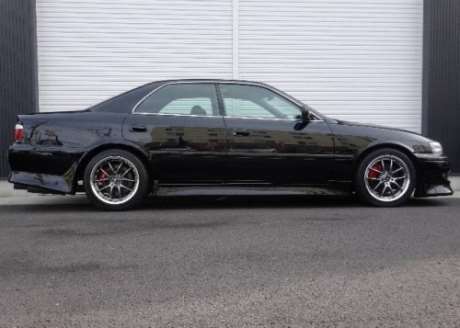 Finally, good 25 year old Nissan 180SXs are available for the States. 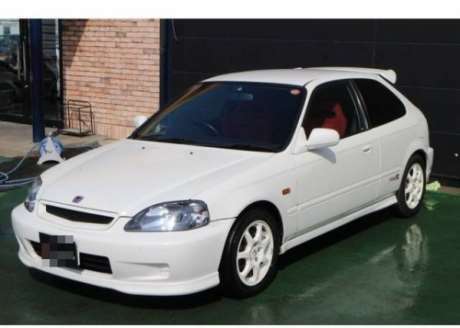 The stock cars that can out handle an EK9 are precious few, and that’s a fact. 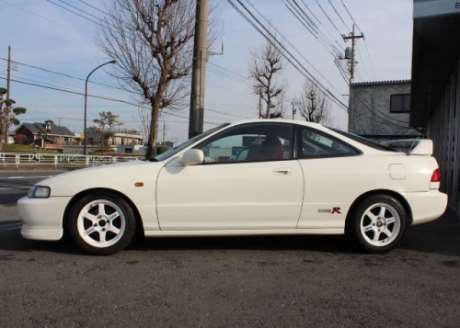 Good condition EK9 Civics can still be found here in Japan. Not much beats a Benz in the top sedan class on this planet. 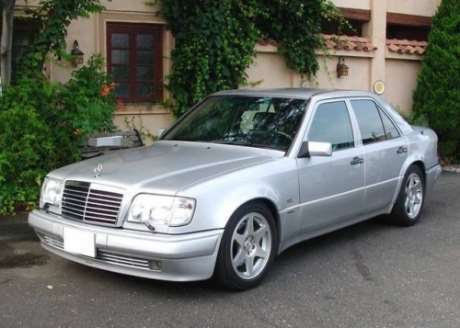 Unless it’s an AMG like this E-class. 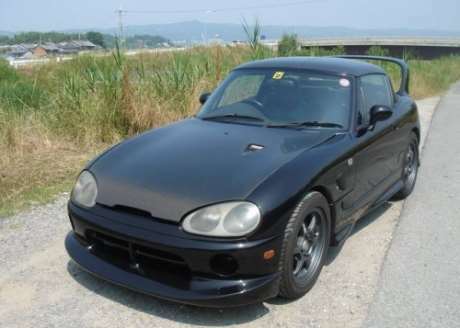 6 liters of brute tuned NA power. 6 liters, Guys. 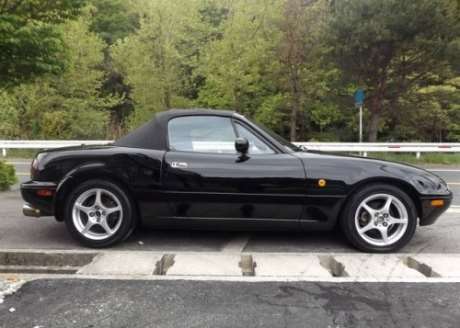 Want to buy an MX5? Look into buying one direct from Japan. We’ve got many good, low mileage, well cared for examples of this classic roadster. 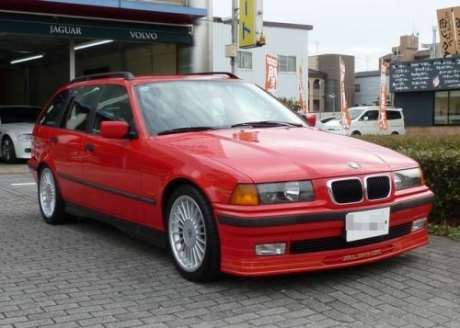 Now at an Alpina specialist dealer we have bought from in the past, this clean B6 with the silky smooth 2.8 in-line six is an LHD gem from Japan. 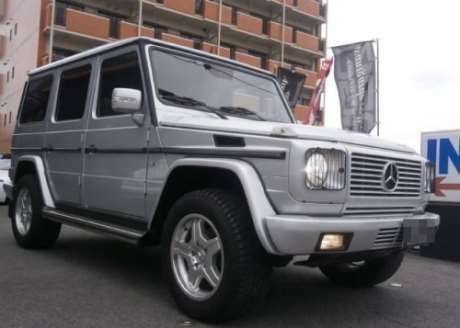 How is it that in their super long running G-Class Benz combines toughness and classiness so well? These cars last forever and are forever stylish. Highly capable. Highly fun. Zipping around town, zooming along the motorway, carving up the twisty mountain roads. The little Alto Works is a winner. The best handling FF car ever. For sure. 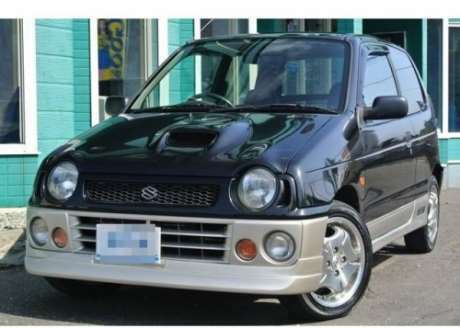 The best handling car ever? Possibly. If you want handling, go for a good DC-2 from Japan. What a beauty! 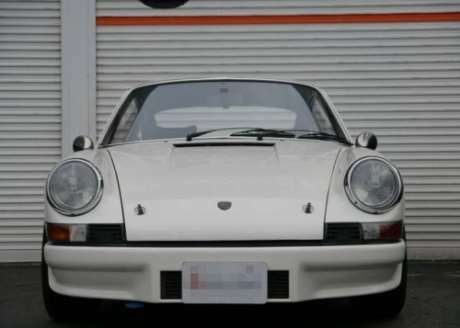 The purity of the air-cooled 911 with the 2.4 liter N/A engine. This 1972 car is in beautiful shape and for sale here in Japan. A station wagon in the Premier League of supercars? 0-60 in under 5 seconds? Yes, for sure. Hard body and practicality. Only the WRX STi can do it. 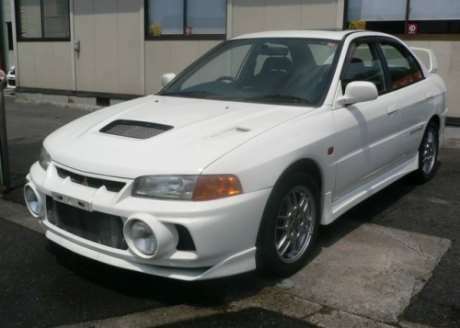 Few cars in the “very quick” class give you more bang for the buck than a 1990s Mitsubishi’s Lancer Evo. And very tuneable, too. It’s the supercar for real driving on real roads because the really high power can really be put to the road via All-Wheel Drive. Accelerate!! 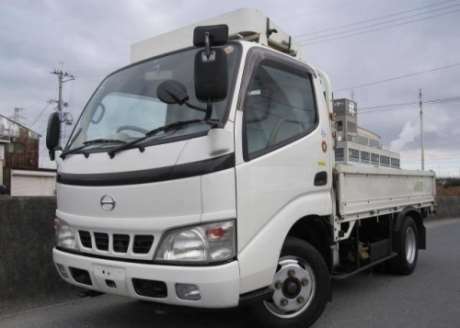 First rate light commercial from Toyota’s truck division that’s #1 in Japan. Many body styles available used, including this Low Floor type. 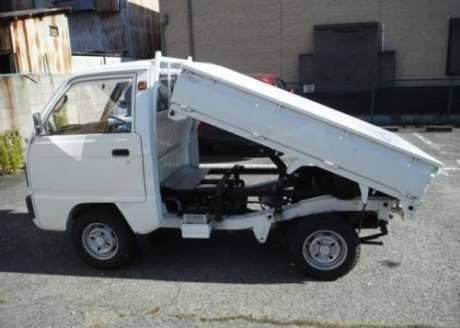 1988 Suzuki Carry 4WD Clean Little Truck with DUMP! 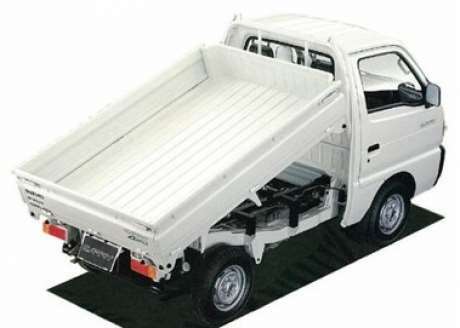 One of the best optional features that comes with some minitrucks is the dump body. 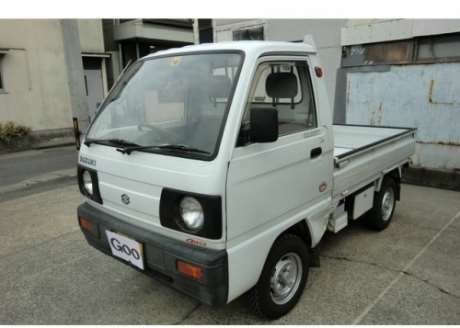 This 1988 truck is clear to import to USA or Australia. 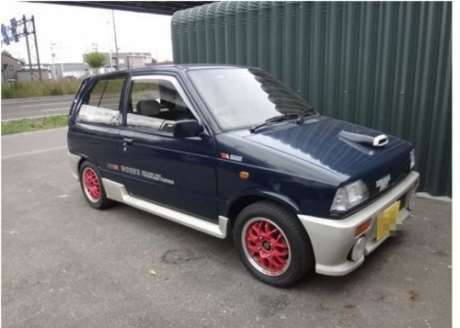 Front mid-engine + Two seater + Less than 700kgs + Intercooled turbo = A total blast to drive. 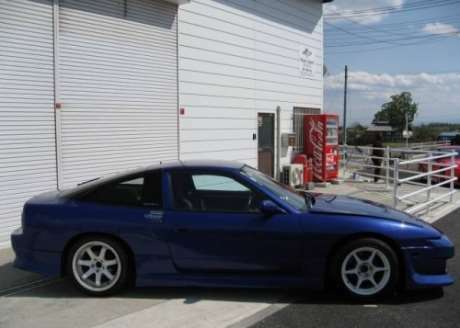 Most people don’t know that Japan is a near paradise for classic cars in fine shape. 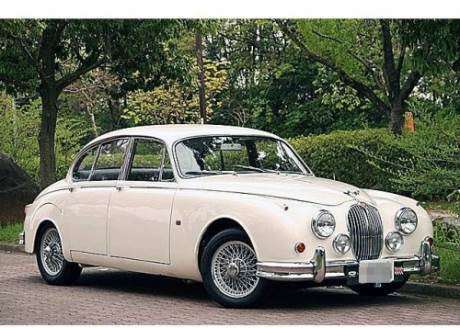 Cars like this lovely, and loved, 1965 Mark 2. 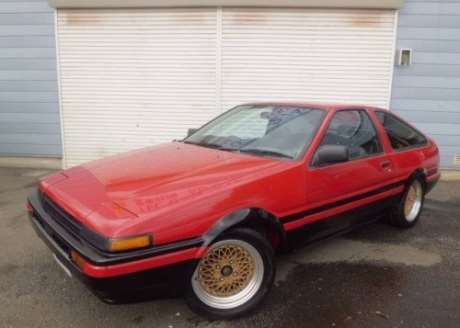 The very justly very famous “Hachi Roku” AE-86: King of the light drift cars; a top FR sports coupe. Good units can still be found here in Japan. 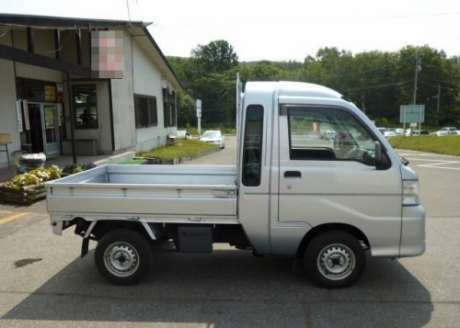 A very nice Kei truck with super low mileage: 12,500miles!! Can import to the USA no problem. Grab it now! One of the “Heavies” in the drift car world. 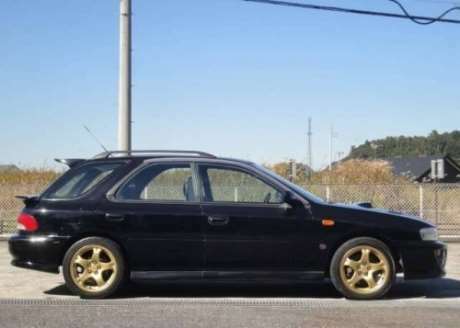 With its nearly indestructible turbo 1JZ-GTE the sky’s the limit for power on boost. A stunning, thundering super powered rocket. Well modded, bordeline extreme. A Prince among drift car royalty. 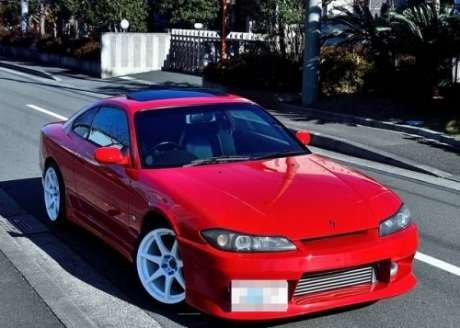 Now a very popular import to the U.K. for the growing Drift Car Mania. 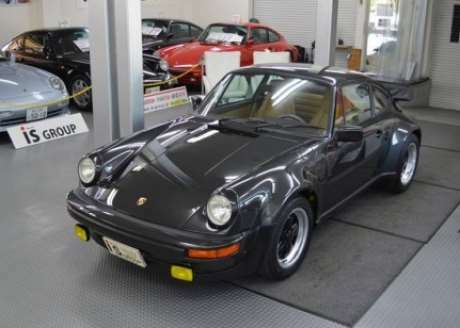 A very clean example of a Classic Porsche’s that are available in Japan. Contact us for more details. Mini Trucks with dump beds are great for farming, construction sites, landscaping jobs etc.